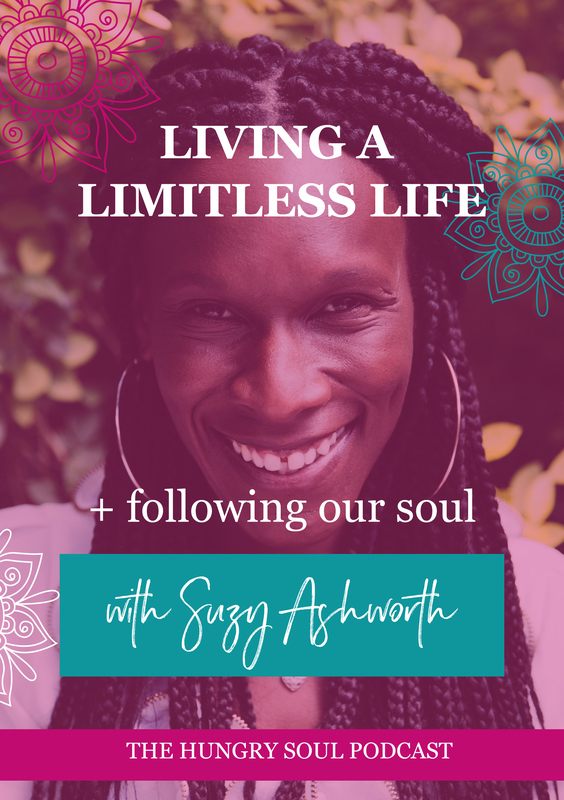 Suzy is a life and business mentor, Hay House Author, Tedx Speaker and founder of The Limitless Life Experience. 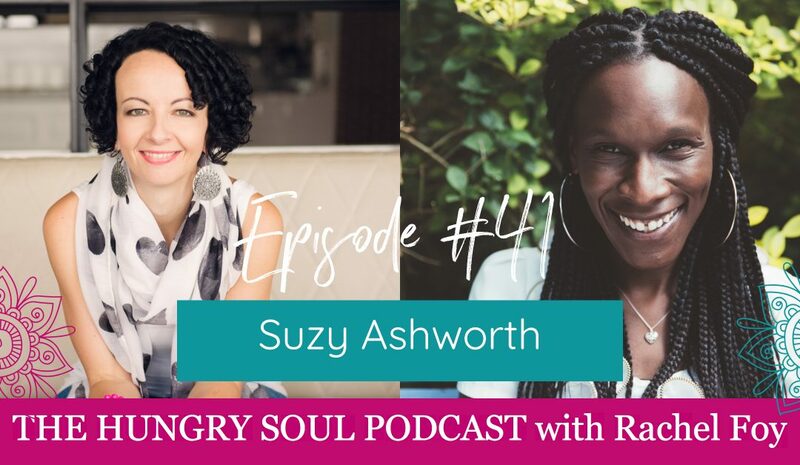 Suzy helps heart-centred entrepreneurs master the three most important Ms in their lives, Mindset, Messaging and Money. By helping them make massive mind-shifts when it comes to realising what they are really capable of achieving.